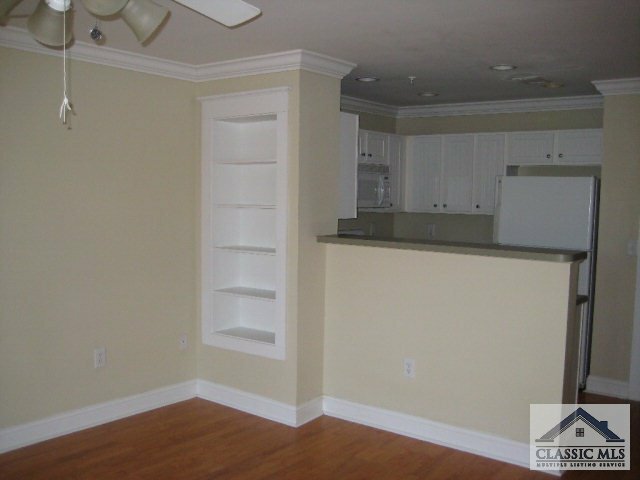 TH Style condo rented through July, 2020.. Premier gated student community with resort style amenities. 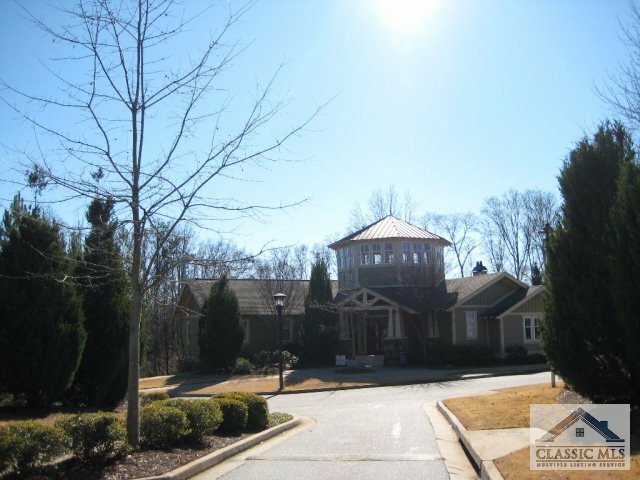 Clubhouse w/ fitness center, business center and nice gathering areas. 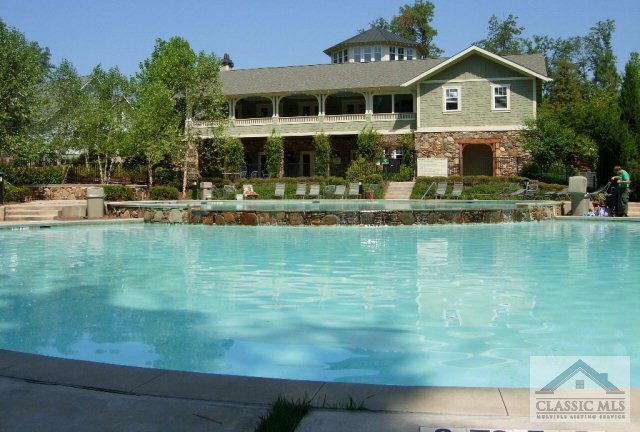 Huge pool, tennis courts, Basketball and Tennis courts. 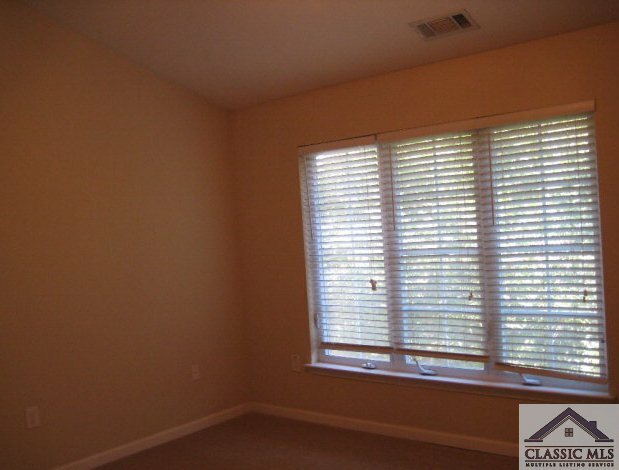 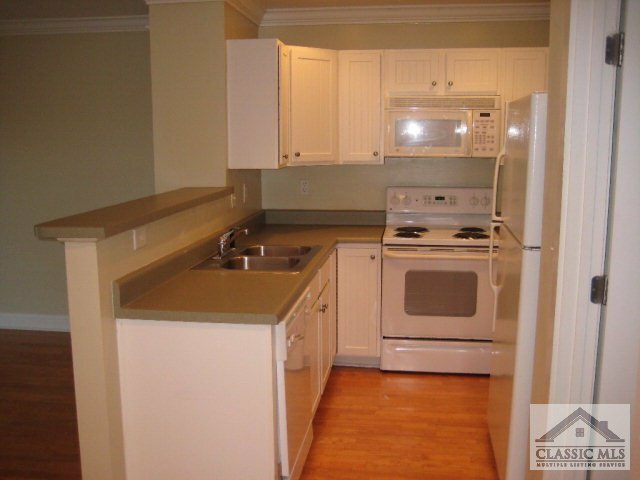 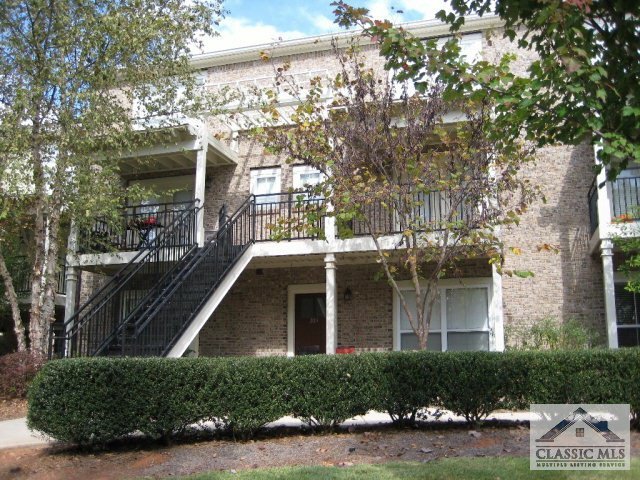 Nice spacious TH style condo w/ large bedrooms and closets. 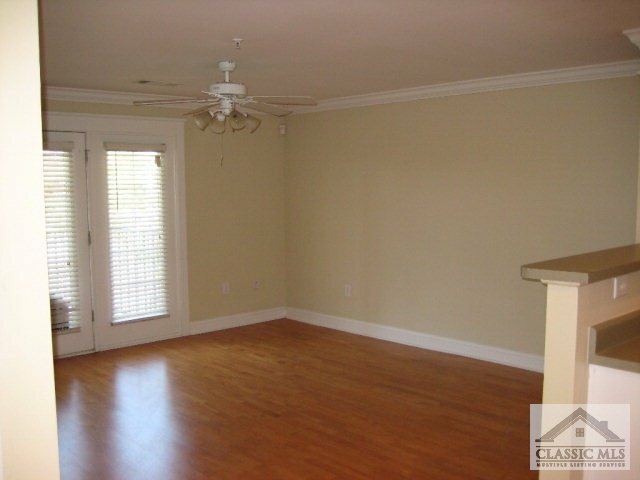 Main level BR/BA and 2 Bedrooms/2 baths upstairs with vaulted ceilings. 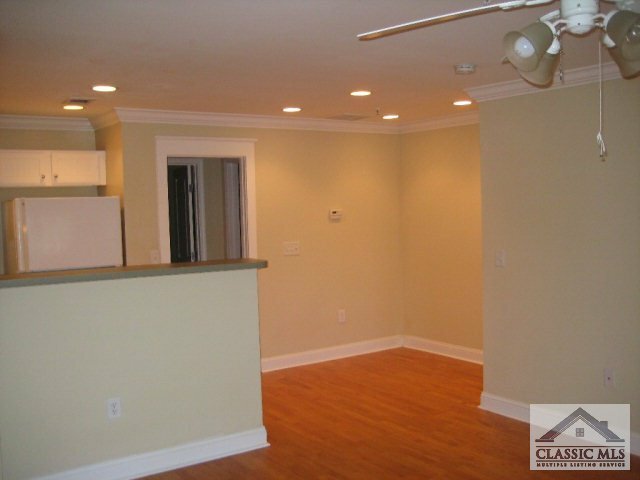 All common area with wood laminate floors.All appliances included. 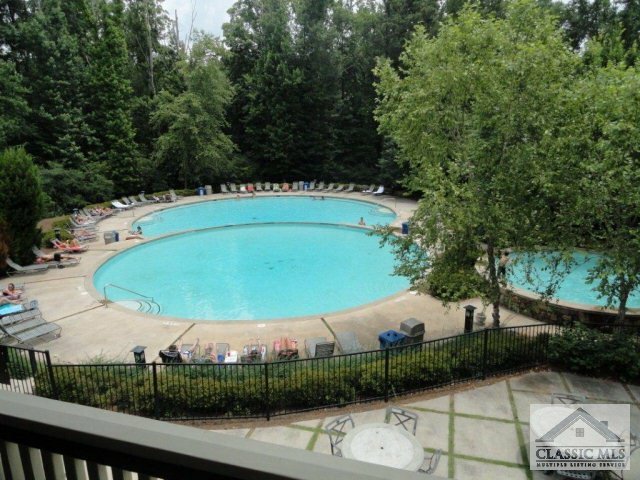 Listing courtesy of Atlanta Fine Homes Sotheby's International Real Es.